This is the first DateNight in the year of 2015 so I wanted to make sure that it was fresh and different. I wanted to venture to a new atmosphere in a hot area, with plenty to offer. Plus, I know that you have been sitting at home or going to the same venues since last year and I had to get out there and find you somewhere to go with your new or old beau. 1. Remember you’re in Midtown so parking is limited, but they offer valet in the back on he Canfield side. I actually found a parking lot on the Eastside of Canfield where a guard watched over the cars until 2:00am and it was for “The Free”. The website also offers a number of places to park. 2. Keep in mind of the construction on Woodward, be patient and be careful. 3. There’s a separate door to enter into the Huma Room. 4. This place is 21 and up before 10pm and only if you’re with a parent which means that you don’t have to worry about a lot of teeny boppers ruining your buzz. 5. Detroit is growing and you should support as many restaurants, bars and shops that come about because one day it could be your establishment. Support Detroit!! If you’ve been or will be going please comment below to let me know of your experience. And no matter where you go and what you do make sure you’re dating with a purpose. Previous Post Happy New Year from DateNight Detroit!! 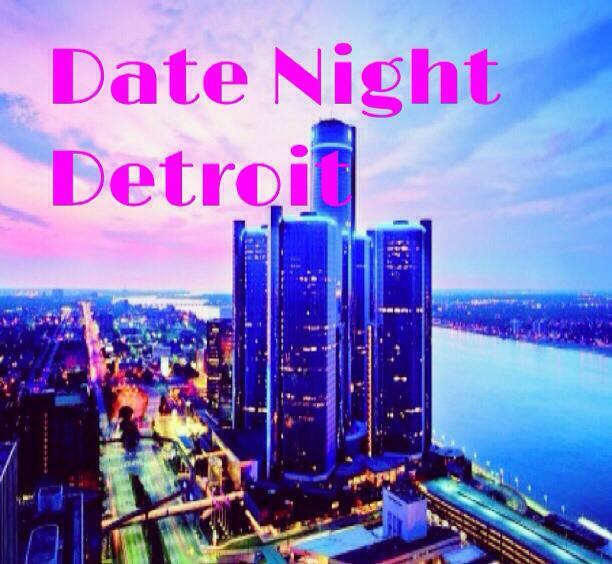 Next Post DateNightDetroit: Valentines Day Plans for the Single and the Paired! !